I've been in my "World of Warcraft" cave since last August, but the coming of spring and some new game titles are coaxing me into the sunlight. GMT's Washington's War has me salivating a little bit. I'm looking forward to playing this re-make (re-imagining?) of We the People. Also, the new Yalu! by Compass Games has attracted my attention. The first installment of the Combat Patrol series is set in the fields and villages of France and Germany in 1944-45. That game is now firmly in the hands of the developer Neil Randall and approaching completion, I have begun work on the second game - this time based in the cities and towns of the eastern front. The Battle for Normandy Solo Campaign Game. Hello all I hope you will enjoy this particular blog. It really is my first blog I am doing so please tell me what you think - truthfully I can take the bad criticism as well as the bad. But please be a little gently with the bad criticism I am after all a virgin at this. The Second Resurrection of Operational Studies Group? In the October 24 2008 issue of OSG News, Kevin Zucker announced he was going to close down Operational Studies Group so he could pursue his interest in flower remedies as a method for healing (A Path For Humanity website). The company was to have closed its doors in November 2008. A great American died today. Representative Charlie Wilson (D-TX) was one of the chief architects of the American support of the Mujahadeen resistance in Afghanistan, during the Soviet Union's war there. THE NATIONAL WEATHER SERVICE IN STERLING VIRGINIA HAS ISSUED A BLIZZARD WARNING... WHICH IS IN EFFECT UNTIL 7 PM EST THIS EVENING. THE WINTER STORM WARNING HAS BEEN CANCELLED. * ACCUMULATIONS... 10 TO 15 INCHES. 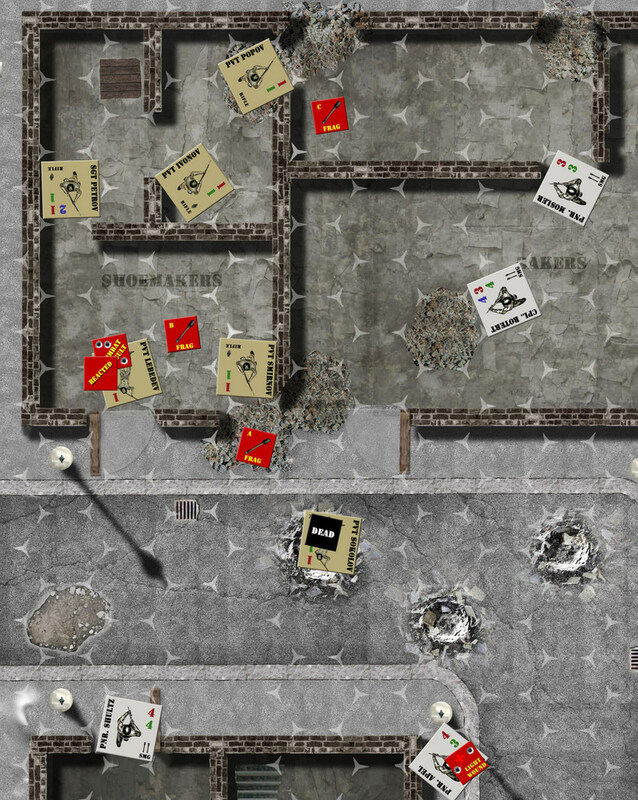 Open Source/Freeware Wargames--A Future Trend?